The former Romanian President Traian Băsescu has been criticized bitterly by ex-members of Christian Democratic Party (PPCD) Vlad Cubreacov and Ștefan Secăreanu. 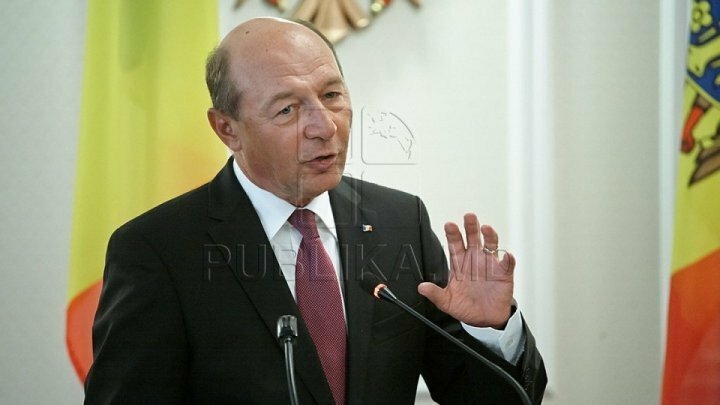 Previously Traian Băsescu suggested Moldovan political bloc ACUM ally with Moldovan Socialist Party (PSRM). "I think Băsescu is wrong advocating for an alliance with Dodon and PSRM, just like he was wrong in 2005 when he upheld Voronin's ideas and pleaded with us to vote for him", said vice-president of PPCD on a Facebook post. According to Ștefan Secăreanu, Traian Băsescu's single purpose is to obtain European deputy mandate.